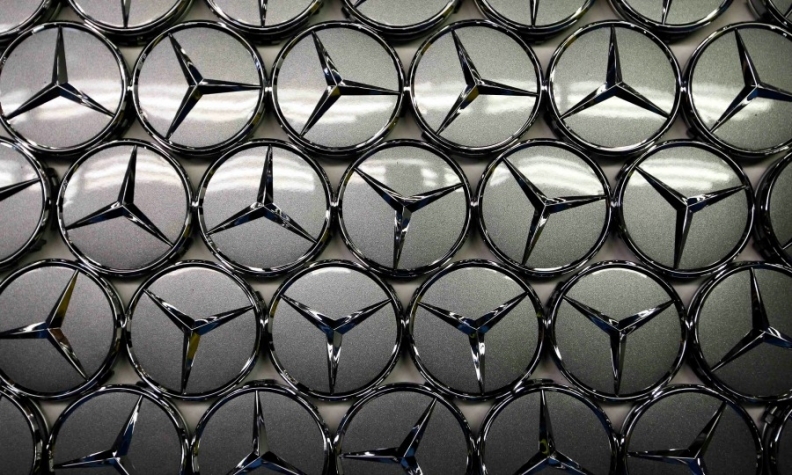 The result is the 36th consecutive month of increased sales for Mercedes and the highest sales ever for the month, the automaker said Friday in a statement. Two-month sales were up 16 percent to 284,566. In Europe, February demand for the brand jumped 15 percent to 57,901, including a 19 percent rise in its home market of Germany to 20,751. In the U.S. market deliveries fell 2.9 percent to 22,941, while China sales rose to 25,837, a leap of 29 percent. Combined sales of Mercedes and Smart cars rose 12 percent in February to 143,767. Two-month sales were up 16 percent to 303,905. Global demand for Smart vehicles rose 21 percent to 10,015 last month, helped by the launches of new ForTwo and ForFour models. This took two-month sales to 19,339, a rise of 15 percent.